I've mentioned before that my children love science. It's not really my thing, so it's hard for me to be creative and come up with fun things to do. That's why I love DVDs that teach us how to do experiments, like the Go Science DVDs (Series 2) from Library and Educational Services. I recently had the opportunity to review two DVDs from Series 2: Volume 5: States of Matter, Water; and Volume 7: Engineering, Design, Flight. The recommended age range for these is 4-12 years. Ben Roy, the teacher in the videos, teaches science methods at the University of Tennessee in Chattanooga, and has also taught school to elementary and middle school aged children. He has done several science video programs, and has a friendly, engaging style that is great for working with children. In each experiment, he invites children to come up and help him. It's obvious he has a passion for teaching and a love for kids. This is a Creation-based series, and at the end of each lesson, Mr. Roy tells us that learning more about science points us to the Creator. In some lessons, there is more discussion about religion than others. Each video is about 5 minutes long, so it's easy to fit them into your day. We would watch a video, and then go do the experiment ourselves if Isaac was interested and we had what we needed on hand. Sometimes, my older girls would help us with the experiments, if we needed extra sets of hands. 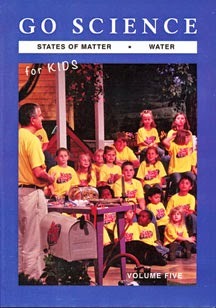 Volume 5: States of Matter, Water: This DVD contains 12 experiments. My son enjoyed making ice cream and "oobleck." Corn Starch and water always make for a good time, too, and we learned what a non-Newtonian fluid is. 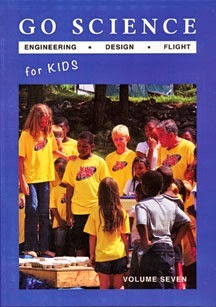 Volume 7: Engineering, Design, Flight: This DVD contains 11 experiments. 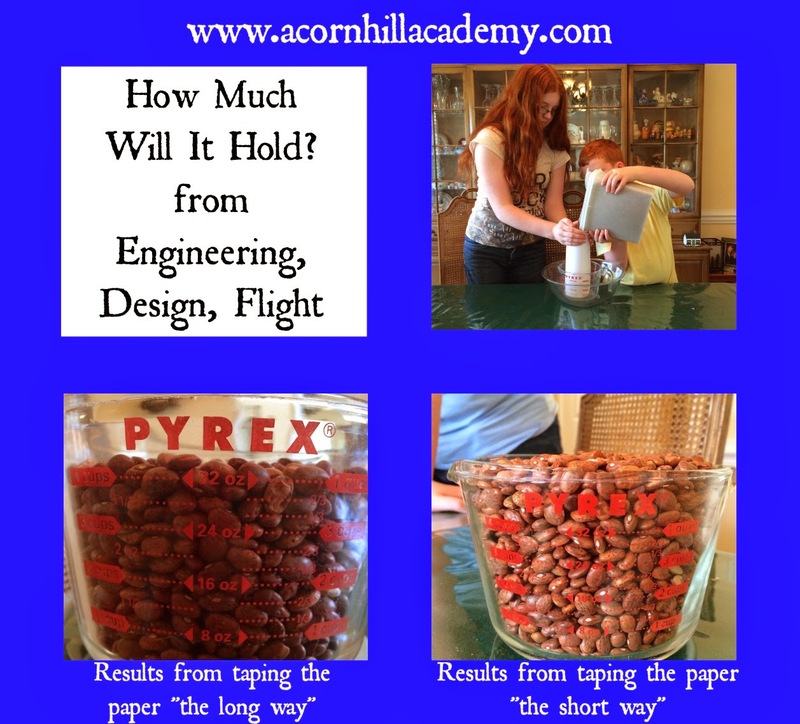 Isaac liked the "How Much Will It Hold" experiment, because he got to play with dried beans. (Mr. Roy used pasta.) We also had a lot of fun with the centrifuge experiment. What a great thing to do in the summer when it's hot! My son also really liked the Rocket Balloons and the Vinegar Rockets. He thinks rockets are the coolest things ever right now. Mr. Roy is enthusiastic and engaging with children. You could tell the kids had a good time. The videos are short, so no time to get bored, even for wiggly kids. The experiments chosen had pretty dramatic results, for the most part, which is great for getting kids' attention. There was no list of supplies needed for replicating the experiments. That would have been handy, so I could have had things ready to go when we finished watching a video. If I were going to schedule these videos into my lesson plans, it would be helpful to know what we were going to need ahead of time for the term. Much of it was stuff we could find around the house, but not all of it. The episode titles aren't listed on the DVD case. You have to pop the DVD in to see what they are. It's a small thing, but I would prefer to have a list of titles somewhere. They could even be on liner notes. My husband, who is an engineer and loves science, felt the explanations behind what was happening were lacking. It seems to me that Mr. Roy tries too hard to keep things simple, and underestimates what kids are capable of comprehending. I felt that his attempts to bring discussions around to God were somewhat forced. Overall, my husband and I felt that these were most appropriate for the younger end of the age range. They could make a nice supplement, but I would most likely use them as a jumping-off point and find a way to add better explanations. The videos were entertaining, but not terribly scientific. They might give good ideas for science fair projects, but you'd have to do more research into the science behind the experiments for your presentation. 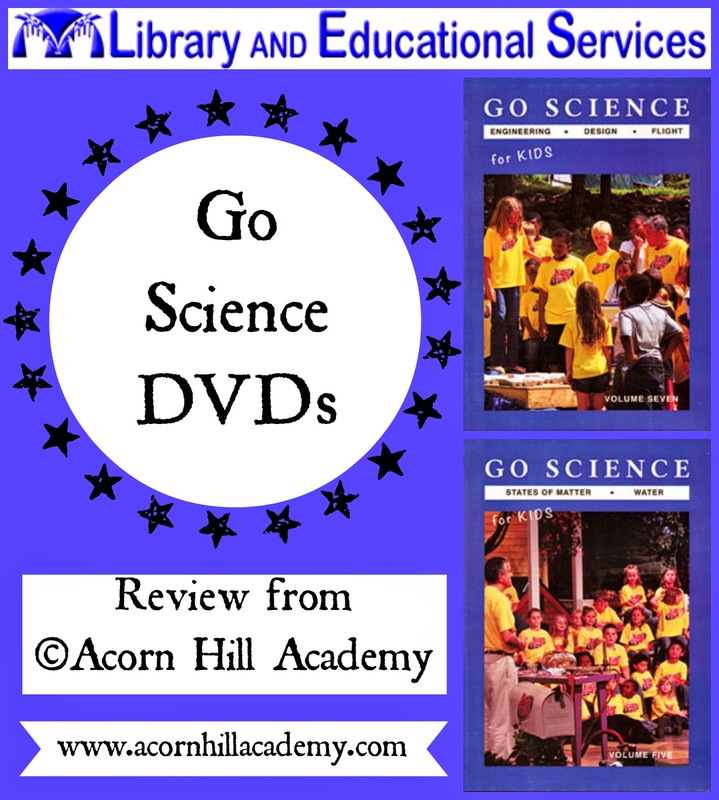 The Go Science Series 2 DVDs are available from Library and Educational Services for $8.97 each, or $59.82 for the set of 7. I love Library and Educational Services. I've ordered lots of things from them in the past, and have been pleased with how quickly I received things and their customer service. I was just as happy with them this time, and will order from them again. I do hope you will check them out. They have great prices! Connect with Library and Educational Services on Facebook!